Reliability and expertise make all the difference when it comes to expedited shipping. 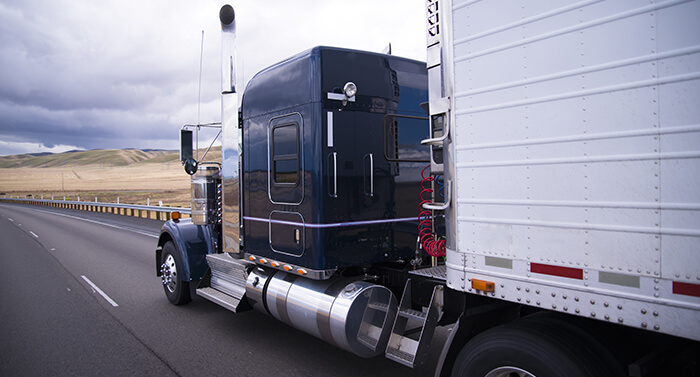 Freight with hard-to-meet deadlines or hot loads cannot afford to be taken lightly. 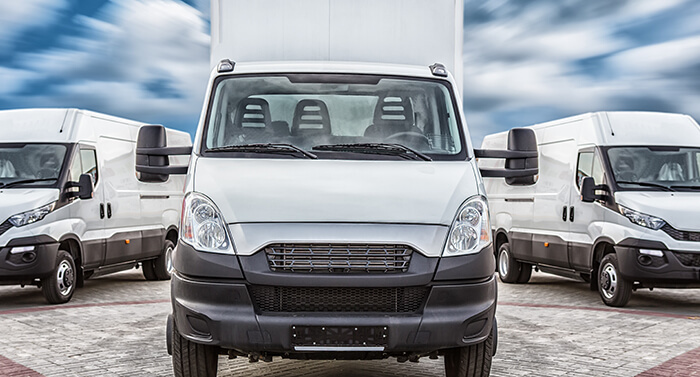 At Able Transport Solutions, our customers can count on us to provide the team drivers and equipment necessary to make tight timeframes achievable. Our expedited shipping option is one of our core focuses, and a company strength. 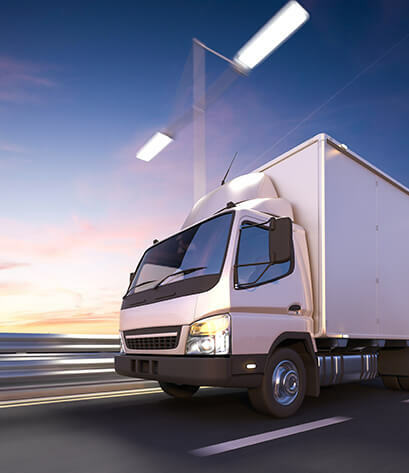 We have a vast network of contracted carriers who specialize in dependable expedited delivery. Our drivers understand the urgency and the time restraints that come with expedited loads. This option is offered for both full truckload and LTL. With direct routes, no transfers, and minimal handling, you can be sure your shipments are in good hands.